I cottage Oak Shore si trovano sul lato ovest del lago dei cigni. A poca distanza in auto da West Moores Shore Lane, il nostro cottage si trova su un terreno in riva al lago, con 125 'di fronte riva sull'incontaminato lago dei cigni. Goditi le splendide albe, le calde giornate di sole sul prato del lago, nuotare, andare in kayak o semplicemente rilassarsi sul ponte. Situato a pochi minuti dal centro di Belfast e dalla bellissima Penobscot Bay. Gite di un giorno al Parco nazionale di Acadia, Camden Harbour, Historic Fort Knox e Penobscot Marine Museum sono tutti a meno di 90 minuti. 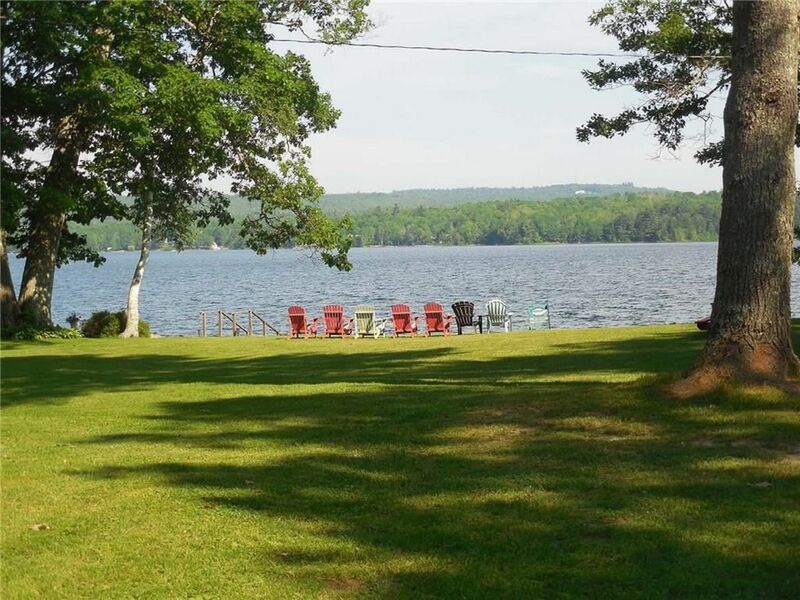 As long time Swan Lake visitors, our stay at Candy and Doug's cottage met all of our expectations of the lake life we love to experience in Maine.The cottage was great, the furnishings and interior, comfortable and clean. The bedding was fresh, the beds comfy.. The kitchen was very good for us to work in, the appliances modern and clean. There was plenty of room for our family group of 5 adults. The WiFi worked perfectly as did the dish TV. We loved using the deck that overlooked the expansive lawn with views toward the lake and enjoyed many hours at the picnic table there, using the gas grill,and sitting in the Adirondack chairs-even catching a meteor shower in the night sky. The cottage is on a nice little neighborhood lane dotted with other well cared for cottages and homes and had a nice, peaceful neighborhood air about it. Candy and Doug were the perfect hosts who were readily available (like when we needed a propane tank change for the grill). They were very kind, easy to work with through the entire process of booking and they fully respected our privacy throughout the stay. .